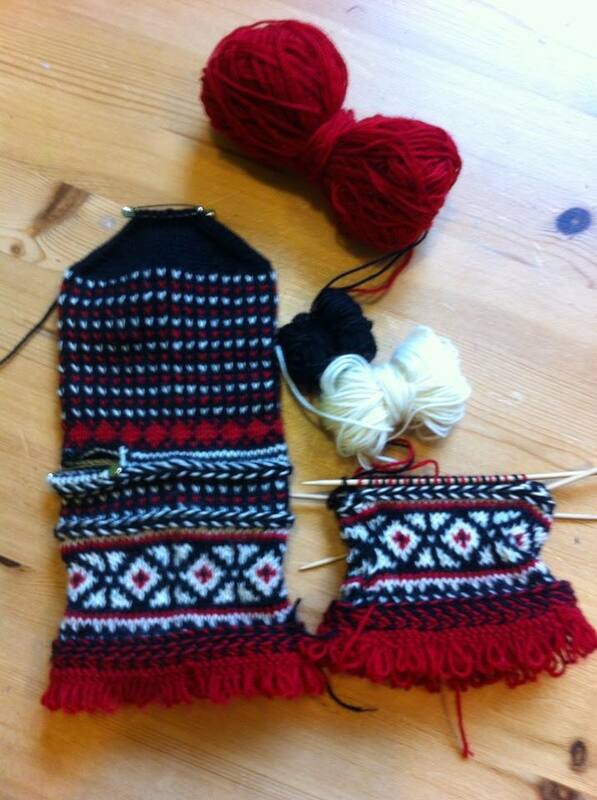 January 24th 2015 Knit Latvian mittens Only 2 places available, book now!. Watch this space for new classes including embroidering on felt, baby jacket (patterns with purl and knit), childs dress (mosaic knitting) and Inca knitting (child's hat) and Estonian patterning and colours....will probably be mittens, of course!!! as well as usual favourites.